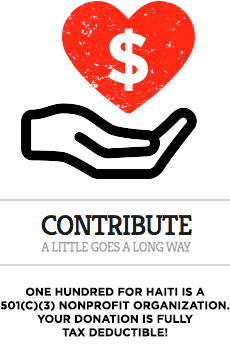 One Hundred For Haiti has been supporting the work being done by our friend and partner Morgan Weinberg at ‘Little Footprints, Big Steps’ in Les Cayes Haiti for the last few years, and this newest piece of news is an addition to that relationship which was possible entirely thanks to your support. 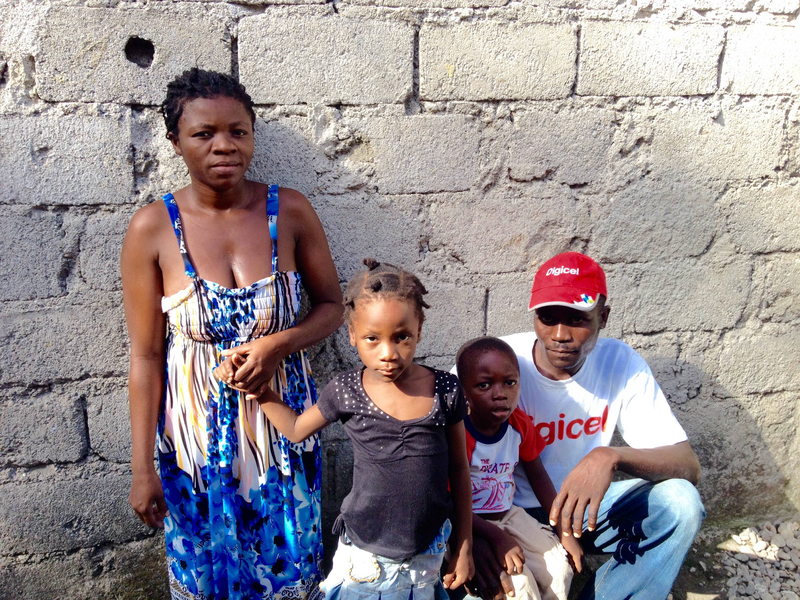 In January 2014, we visited the new rented safe house where Morgan has been living with the former slave boys, runaways, and orphans that she saves from the streets of Les Cayes Haiti. 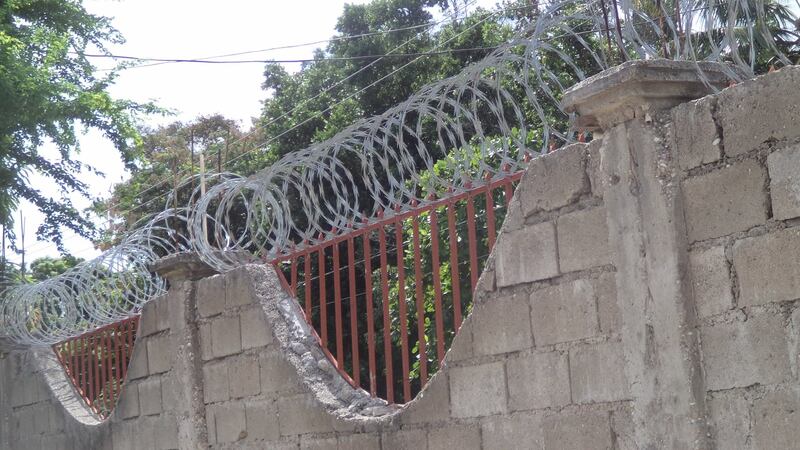 We heard Morgan mention that there was no barbed wire around the safe house, as there often is around houses and properties in Haiti. Morgan told us that people had been scaling the walls at night and stealing things from the compound and harassing or attacking the boys there. We were stunned…that these kids had been through so much and still their difficulties never seemed to end. We asked Morgan if we could pay for barbed wire to be installed on top of the wall around the property. She said yes, but expressed concern about putting money into a rental property. 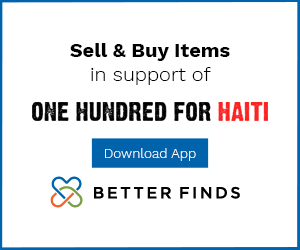 We had an idea: what if we hired a Haitian worker to not only install the barbed wire, but also gave money so that the same worker could someday, when Morgan and the boys move out of the house, take down the barbed wire and more it to a new location? And thus this idea was born…it has now become reality. That’s a victory as far as we are concerned. And you made it happen. Thank you!